President expresses anger at Eskom’s load-shedding - SABC News - Breaking news, special reports, world, business, sport coverage of all South African current events. Africa's news leader. President Ramaphosa last week announced the splitting of Eskom into three units - generation, distribution and transmission. 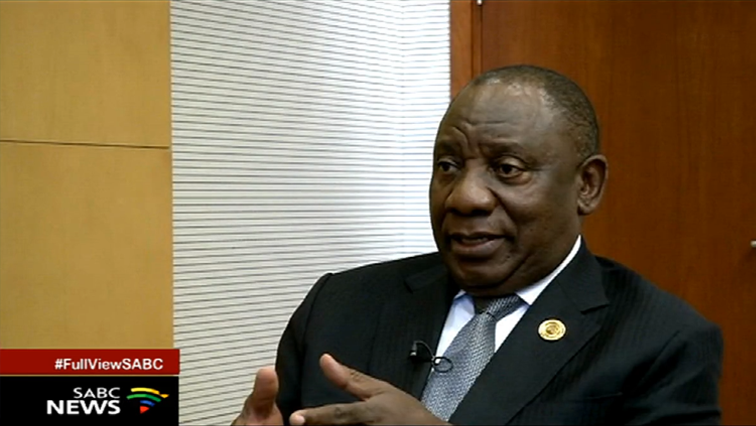 President Cyril Ramaphosa has expressed anger and disappointment at Eskom’s announcement that it is applying stage four load-shedding across the country. Eskom earlier announced the stage four load-shedding after another six generating stations went offline. Ramaphosa says Public Enterprises Minister Pravin Gordhan is urgently addressing the matter. President Ramaphosa last week announced the splitting of Eskom into three units – generation, distribution and transmission. Trade unions have slammed the move saying they are concerned about possible job losses. Ramaphosa, who is in Addis Ababa for an AU heads of state meeting, says he’s concerned about the latest developments at Eskom. Stage four load shedding is expected to continue until 10pm this evening. Eskom has assured South Africans that there is no imminent threat of a national blackout despite the implementation of stage 4 load-shedding. Eskom says at least six generators went offline – a higher number than had been expected. The embattled power utility is battling to keep the lights on amid a high maintenance schedule and shoddy work at its new generators Kusile and Medupi. The CEO of the Durban Chamber of Commerce and Industry, Palesa Phili has called on government to step in and prevent further load-shedding. Durban is a major industrial and manufacturing hub. Phili says President Cyril Ramaphosa’s announcement about the unbundling of the national power utility, has been heartening. This entry was posted on 11 Feb 2019,06:48PM at 6:48 PM and is filed under Business, News, Homepage Featured Story Slider. You can follow any responses to this entry through the RSS 2.0 feed. Both comments and pings are currently closed.